Email template is not loading. Just says "Loading..."
Sometimes you may just see "Loading...." message, especially after saving your email template. This happens when you are having any security plugins that dis-allows saving html. Please check if you are using any security plugins like SecurePress or WordFence, that disallows saving html. The email template is saved as a JSON entity including the HTML design. Since the email template is a html design, the html tags are present in the JSON string. Sometimes your security plugin would not allow it. 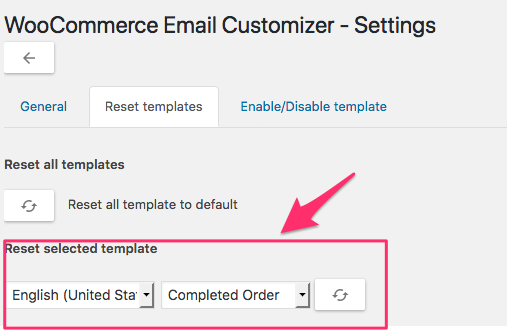 Please go the Email Customizer plugin settings -> Reset templates. Choose the template in the dropdown and click re-set. Most security plugins might have added the following constant to your wp-config.php file. Once you have completed all your design work in the email template and saved, you can uncomment this line.